Chiann Bao is an independent arbitrator and a member of Arbitration Chambers in Hong Kong and London. 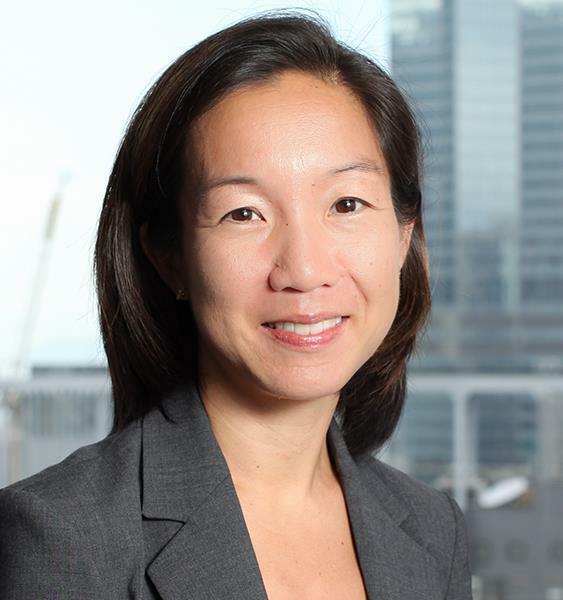 As a New York-qualified Mandarin speaking attorney, Ms. Bao has spent almost fifteen years working in international arbitration in London, New York and Hong Kong. In private practice, Ms. Bao focused on complex international arbitration and litigation, acting as counsel or arbitrator for corporates and state-owned enterprises in a range of disputes in sectors including technology, shareholder and joint venture disputes, finance, joint venture, real estate, construction, and general contractual disputes. She advised clients on all aspects of the arbitral process under the major arbitral rules, including UNCITRAL, ICC, HKIAC, SIAC, and CIETAC. From 2010 to 2016, Ms. Bao served as Secretary-General of the Hong Kong International Arbitration Centre, where she managed hundreds of arbitrations before tribunals in Asia, with a specific focus in China. During her tenure, HKIAC was recognized as the most frequently used arbitral institution outside of Europe, most improved institution and ranked as the third best arbitral institution worldwide by the 2015 International Arbitration Survey, conducted by Queen Mary University of London. Ms. Bao was instrumental in overseeing key initiatives such as the revision of the HKIAC Administered Arbitration Rules, the establishment of the tribunal secretary accreditation program, and the opening of the HKIAC Seoul and Shanghai offices. Ms. Bao currently serves as Vice President of the International Chamber of Commerce (ICC) Court of Arbitration and is a member of the ICC Belt and Road Commission. Ms. Bao regularly speaks and writes on the topic of international arbitration and is a co-author to “A Guide to the HKIAC Rules,” published by Oxford University Press. She is a frequent lecturer and taught at the University of Hong Kong as an adjunct professor from 2014-2016.